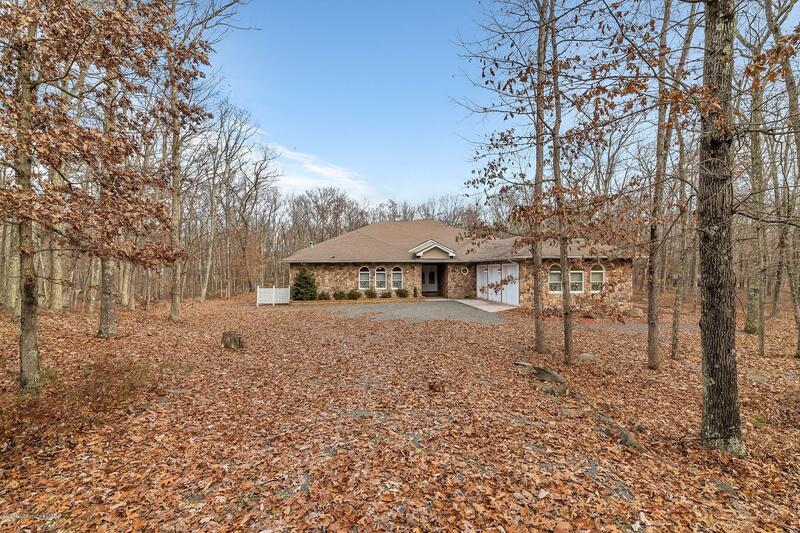 Remarks: Elegant executive residence in prestigious Hidden Lake on over 2 acres, so close to Lake Wallenpaupack, schools, and shopping will delight you! Have an Olympics swimming hopeful in the family? This one comes with fabulous indoor pool with whirlpool bath, barbeque area and it’s own superior ventilation system! The home features 12′ ceilings, a gourmet’s delight cherry kitchen with granite and all top-end appliances and a poolside guest suite with mini kitchen. Dining room bronze and crystal chandelier is over 6′ in diameter! The master en-suite is pure luxury! No expense spared when custom building at cost over $1.4 million. Make it yours today! Please fill out our brief form and one of our Client Coordinators will contact you.